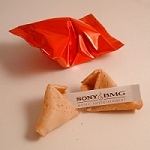 Fortune Cookies are ideal for direct mail campaigns because they are unusual ... light... easily mailed and always stand out - people will always read the message. 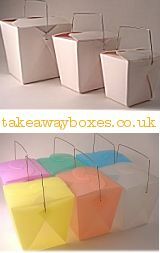 We can also provide the mailing boxes so you can be sure that the fortune cookie arrives in one piece. So if its a simple message you want to get across - a fortune cookie is an innovative solution. 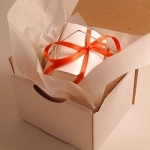 There are many ways the Direct Mail can benefit from using Fortune Cookies. We can supply the cookies with your message inside directly to you, alternatively we can arrange packaging, packing and dispatch. All you need to do is to let us have a list of who they are to go to and we can do the rest.